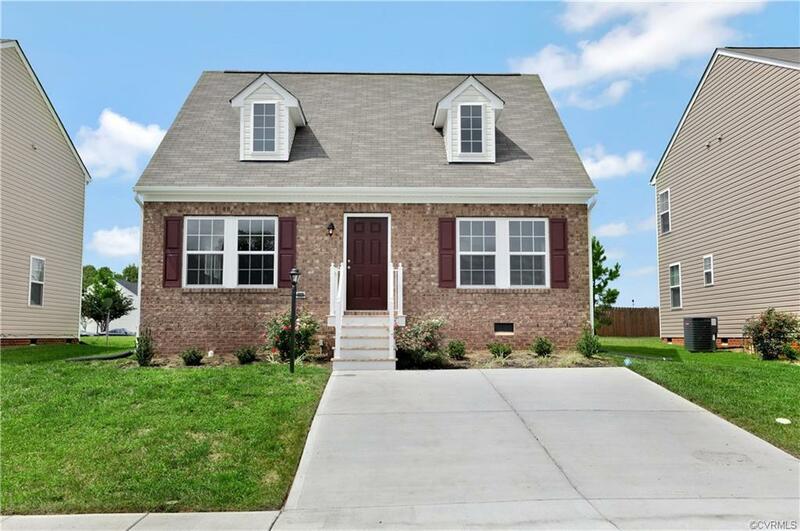 NEW CONSTRUCTION OPPORTUNITY NEAR MECHANICSVILLE! Welcome to Stylecrafts stunning "Brewton floorplan residing in the community of St. Claire Ridge! 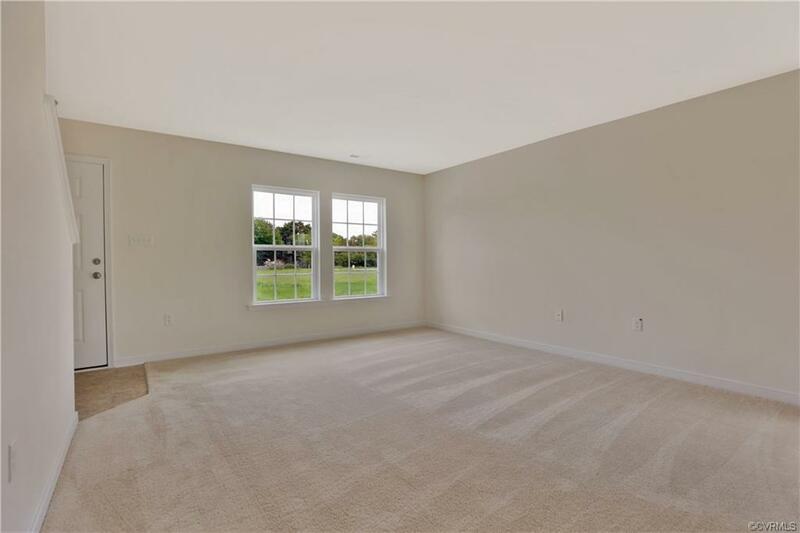 Step up to this charming exterior and inside to an open foyer area with direct access to the first floor master suite featuring a private bath, roomy walk in closet, and linen closet! Entertain family and friends in the kitchen around this large island. 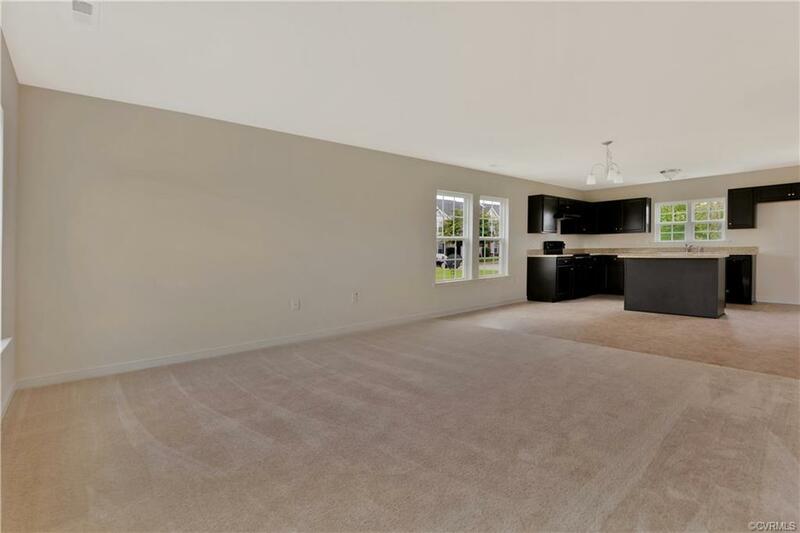 The kitchen features a smooth cook top, pantry, abundant cabinet space, and opens up to a sunny dining area and spacious yet cozy family room. Upstairs, find two secondary bedrooms with large closets, sharing a full bath. 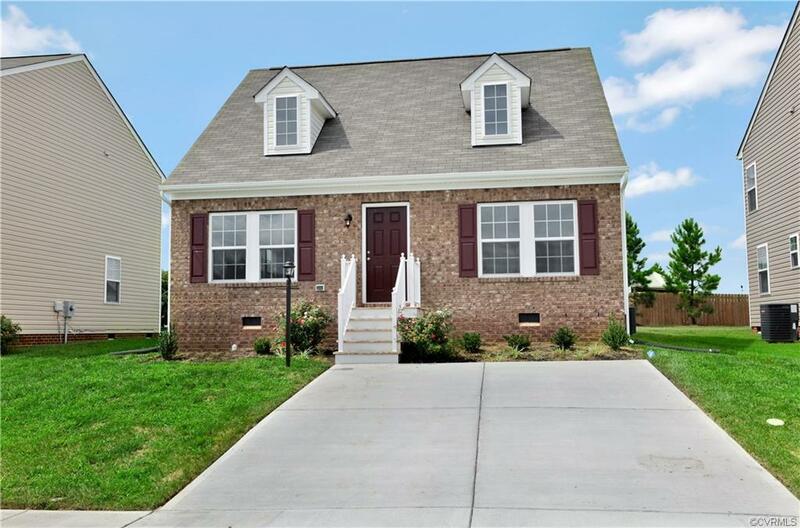 St. Claire Ridge is conveniently located near grocery stores, shops, Mechanicsville, downtown Richmond, 95 and 64. DO NOT miss this opportunity for new construction in the East End!